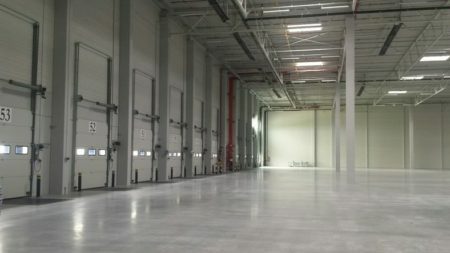 Here you will find warehouses for rent in Poland. 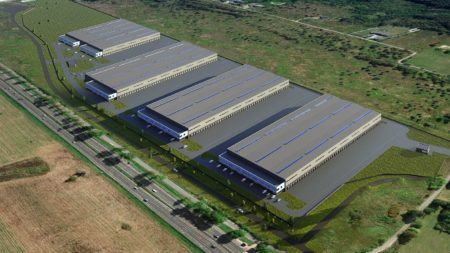 In our real estate database we have production halls, city warehouses (city logistics), SBU, distribution centers and logistic warehouses. 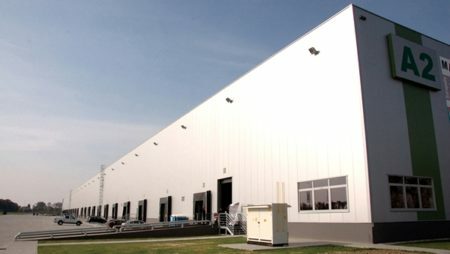 These are warehouse space for rent located in large distribution parks as well as independent warehouse and office buildings. Choose the region of interest from the list on the left. See offers along with information on commercial real estate located there. 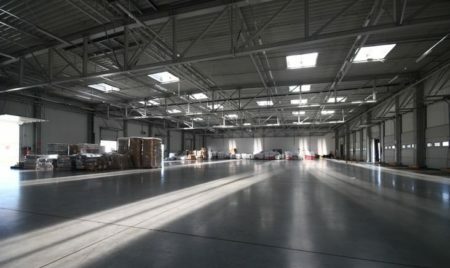 Here you will find offers from the regions warehouses for rent Warsaw, warehouses for rent Silesia, warehouses for rent Poznan, warehouse halls Krakow, warehouses for rent Wroclaw, warehouses for rent Gdańsk, warehouses for rent a boat and in other provincial cities and their surroundings eg in Bialystok, Bydgoszcz and Toruń, Kielce, Opole, Szczecin, Zielona Góra, etc. 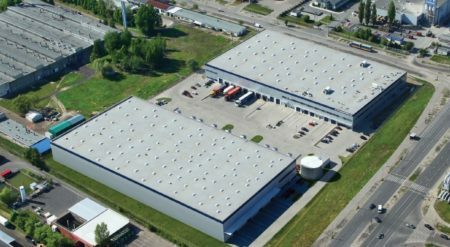 We work with the largest industrial developers operating in Poland including with Panattoni, Prologis, Segro, 7R, Hillwood, Logicor, P3, MLP, BIK, White Star and others. 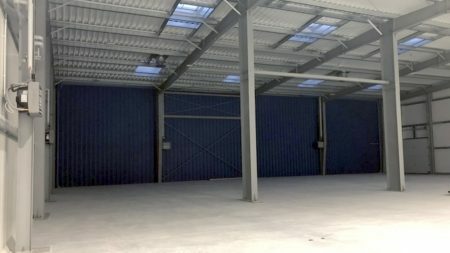 We also deal with independent owners of small-scale warehouse buildings and industrial halls. 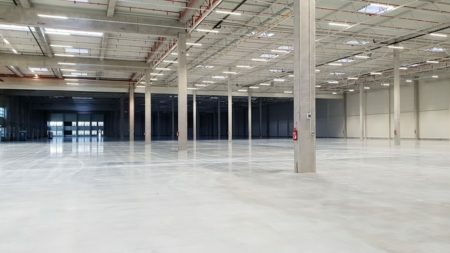 We advise on the lease of new warehouse space, renegotiation of lease agreement of warehouses and office spaces, as well as in situations where additional storage space is needed in an existing commercial facility. 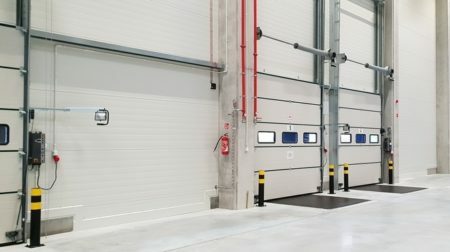 AXI IMMO specializes in advising on the commercial real estate market: warehouse, office space, investment land and investment, property and facility management consulting in Poland and abroad. AXI IMMO is present on the market since 2009. 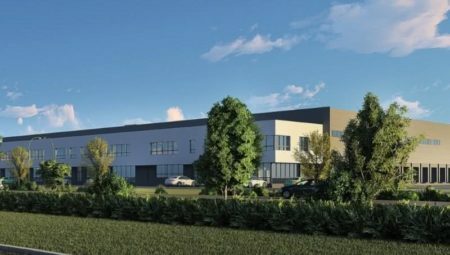 During that time, the company advised many companies in renting and purchasing warehouses and offices as well as plots for industrial investments. AXI IMMO Group is a Polish commercial real estate agency with the highest standards and specialises in complex services regarding to property market. Cooperation with AXI IMMO allows keeping clear and direct communication, confidentiality of the process, precise selection of tenants, an involvement of the experienced brokers. Sign up your e-mail and receive the market latest news. I agree to the processing by Axi Immo Group with its registered office in Warsaw, 18 Twarda Street, 00-105 Warsaw, Poland, my personal data contained in the subscription form for the newsletter for the purpose and scope necessary to receive the newsletter and commercial information from AXI IMMO. You have the right to access your data and rectify it, delete it, limit the processing, the right to transfer data, the right to withdraw your consent at any time without affecting the lawfulness of processing. I agree to the processing of personal data by Axi Immo Group Sp. z o.o. with headquarters in Warsaw, 18 Twarda Street, 00-105 Warsaw, Poland, in an automated way also in the form of profiling.